Interested in expanding your knowledge of the game of golf while cultivating positive relationships with coworkers, clients and/or friends? We make it easy for you to host the golf clinic of your choice! Receive professional instruction from one or more of our qualified staff, while enjoying ocean views and five-star service. · Hands on golf instruction for any golf expertise level. 6 to 1 student to teacher ratio. All clinics will be conducted by PGA trained instructors. · SNAG Golf (great for team building, beginners, families and kids). A colorful target course including tennis ball like golf balls, Velcro target, obstacle courses and challenges. Work with our Director of Catering to come up with a customized food and beverage offering. Box lunches, appetizers, food stations or a buffet can be arranged depending on your needs and budget. A $15.00 food and beverage credit is included with the price. Rental Shoes (valued at $115.00 per player). Pricing may vary & can be customized! *Special all-inclusive package requires a minimum of 12 guests & maximum of 72, up to 3 hours prior to sunset. With 90,000 square feet of flexible indoor and outdoor function space, the Monarch Beach Resort offers an inspiring setting for productive meetings. 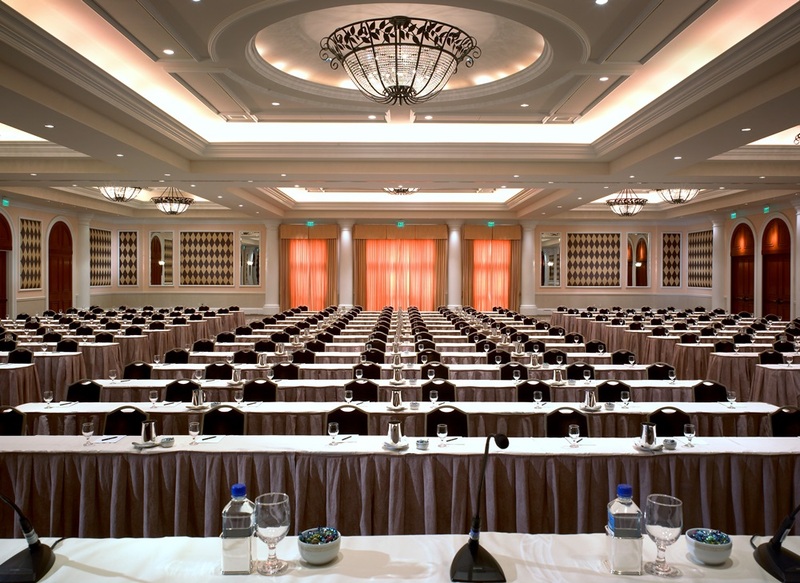 To learn more about the conference and event capabilities of our 400-room resort, please visit monarchbeachresort.com. Click here for a printable version of the Beachcomber Team Building information.